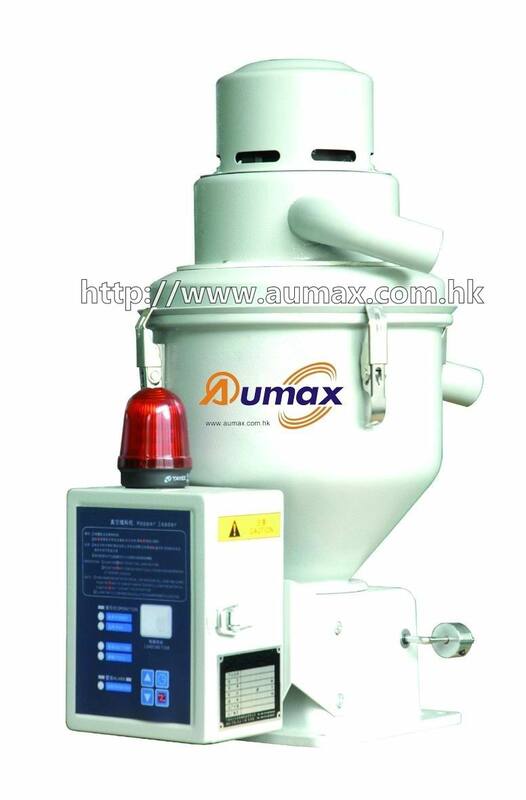 AML-300G combined autoloader adopt single phase carbon brush motor with superior suction power and easy installation. 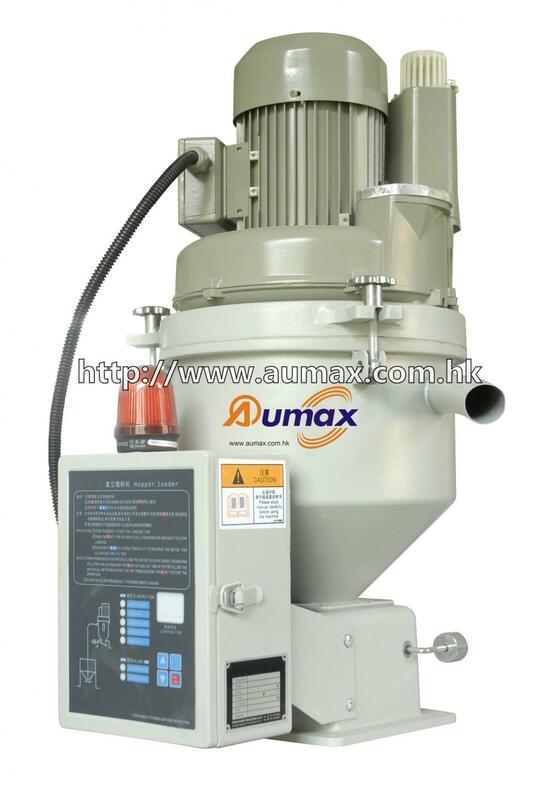 It is particularly suitable for conveying new materials. AML-400G combined autoloader use a three phase induction motor with low noise and long service life. It also has an automatic motor reverse cleaning device. Stainless steel hopper and motor overload protective device. AML-300G. is equipped with High-speed carbon-brush motor with strong suction force. AML-400G is equipped with High-pressure induction pump with low noise and long service time. Motor reversal cleaning function is available to AML-400G. 1) The test condition of conveying capacity: vertical distance 4 meters, horizontal distance 1 meter. 3) The standard power voltage for AML-300G is 1Ø 220V 50/60Hz, for AML-400G is 3Ø 380V 50/60Hz. The voltage can be changed according to customers` request. Looking for ideal Plastic Vacuum Autoloader Manufacturer & supplier ? We have a wide selection at great prices to help you get creative. All the Plastic Vacuum Hopper Loader are quality guaranteed. 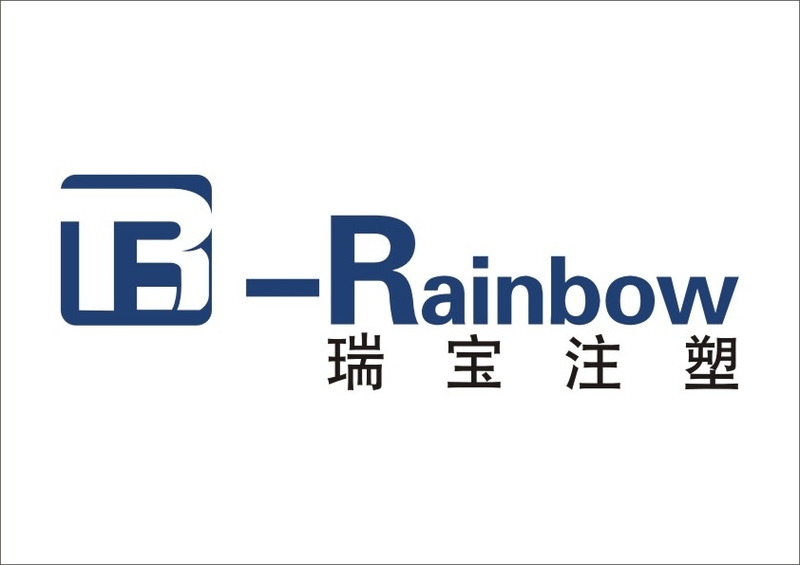 We are China Origin Factory of Plastic Material Loader Machine. If you have any question, please feel free to contact us.